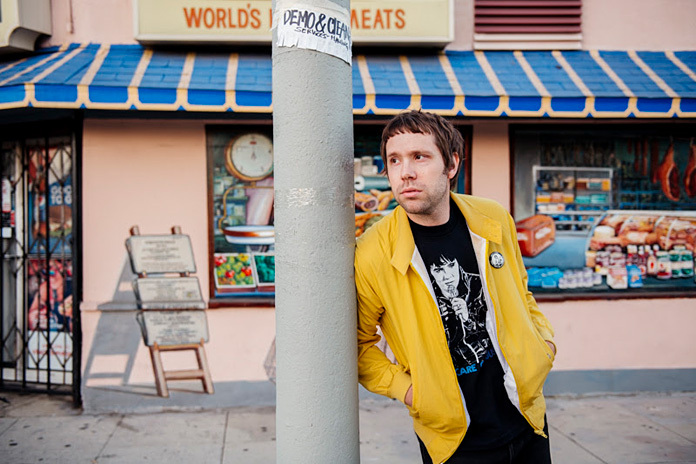 Mike Krol has announced a new album, Power Chords, and shared its first single, "Little Drama." Power Chords is due out January 25, 2019 via Merge. Listen to "Little Drama" below, followed by the album's tracklist and cover art. He has also announced some new tour dates, which are below too. Power Chords is the follow-up to 2015's Turkey. 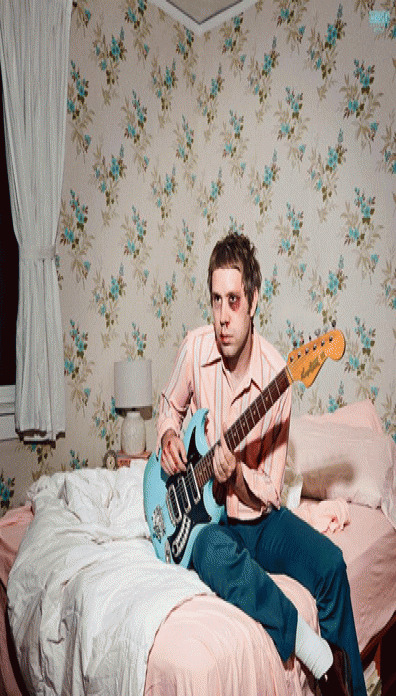 After that album and tour, a press release says "Krol found himself in the midst of a full-blown existential crisis. He'd invested everything to create the rock-and-roll life he'd always wanted, but he wasn't sure the life wanted him back." Power Chords was recorded over a two-year period in three different places (Nashville, Los Angeles, and Wisconsin). Mike McCarthy produced the majority of the album, recording it at the same studio where Neil Young recorded Harvest. In the press release Krol says "Little Drama" was "born out of a simple challenge: to make the simplest, most primitive 'rock riff' progression ever." Krol also had this to say about the single: "'Little Drama' summarizes my daily struggles. It has brash, over-the-top aggressive verses with a chorus that reveals all of the confrontation and toughness that was just described in the verses was internal and an imaginary scenario that'll most likely never be carried out. I suppose it's the Midwestern in me to be polite, kind and apologetic always on the outside - while on the inside, keeping a list of names of everyone who's done you wrong and bottling up all your anger until one day it explodes."